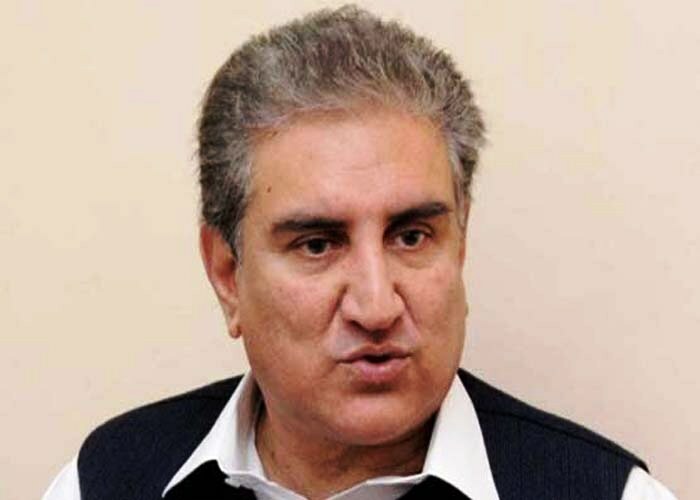 HYDERABAD: Pakistan Tehreek-i-Insaaf’s (PTI) vice chairman Shah Mehmood Qureshi has said PTI will prefer sitting in the opposition over forming a coalition government with Pakistan Muslim League-Nawaz (PML-N) or Pakistan Peoples Party (PPP). 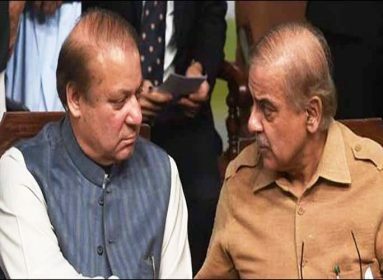 “We will not enter in such a coalition,” he vowed at a press conference on Monday in Tharparkar district, which he addressed after appearing before the returning officer of NA-221 constituency for scrutiny of his nomination paper. The PTI leader said his party can form an elections alliance with any political party which is contesting against the PPP in Sindh. “An alliance has already been formed among Hurr Jamaat of Pir Pagara, Sarwari Jamaat of Makhdooms of Hala and our Ghausia Jamaat. We will support each other’s candidates in Sindh,” he declared. 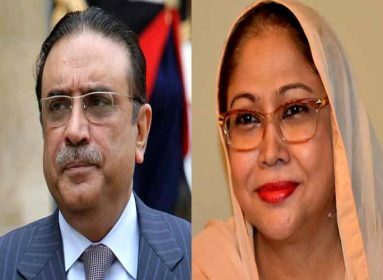 He accused PPP’s co-chairman Asif Ali Zardari and his sister Faryal Talpur of weakening party in Sindh after its near wipe-out from Punjab and other provinces. 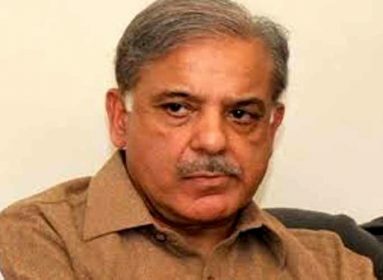 He expressed hope that Imran Khan will be elected as the prime minister after 2018 elections and vowed that the corrupt political elements including the PPP’s leadership will be held accountable.